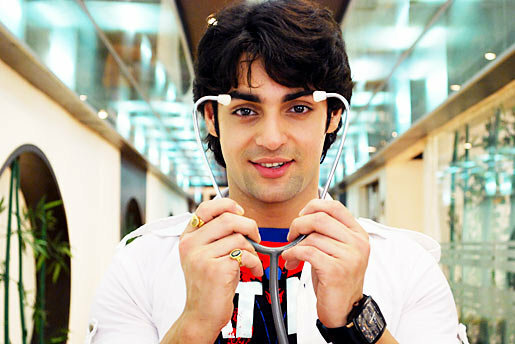 Telly Gossip: Karan Wahi Photo Gallery! 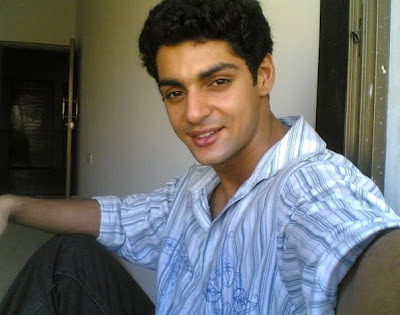 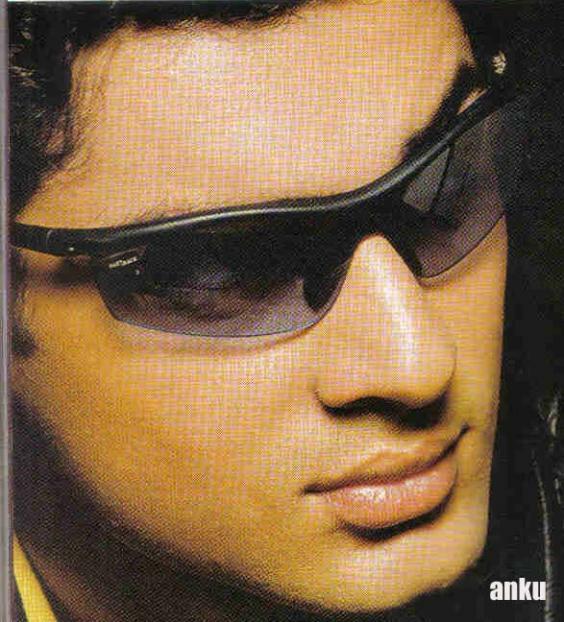 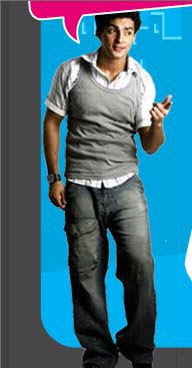 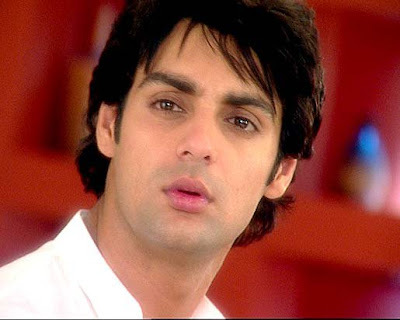 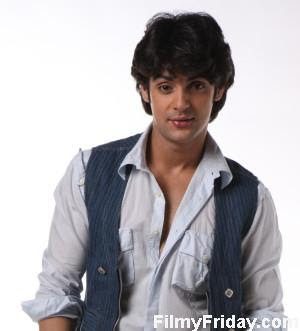 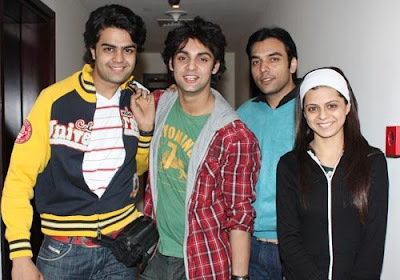 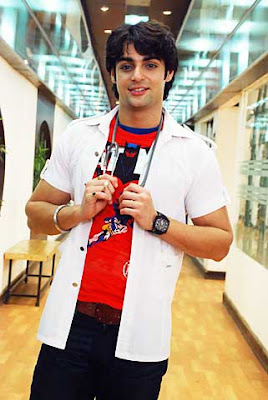 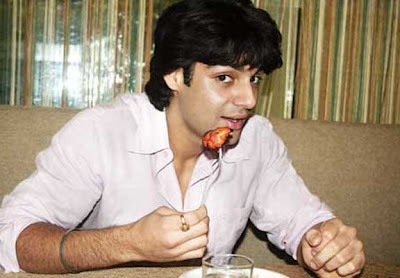 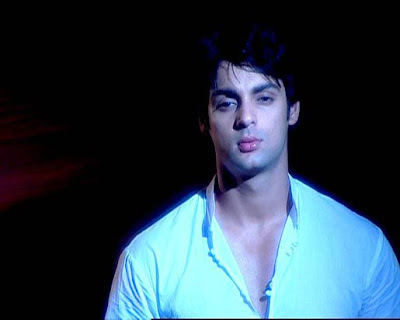 Home » DMG Photo Galleries » Karan Wahi Photo Gallery! 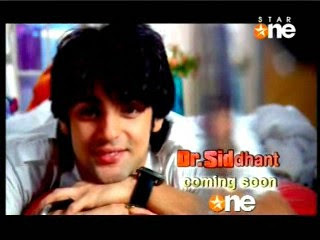 Presenting the yummy chocolate boy of Telly Wood:-) Enjoy, and do hit the thumbs up button!